Apple launched its Multi-Touch Repair Service last week to address the problem of Touch Disease in iPhone 6 Plus handsets. Now, the company has announced another repair program; this one for a different problem found in another device. 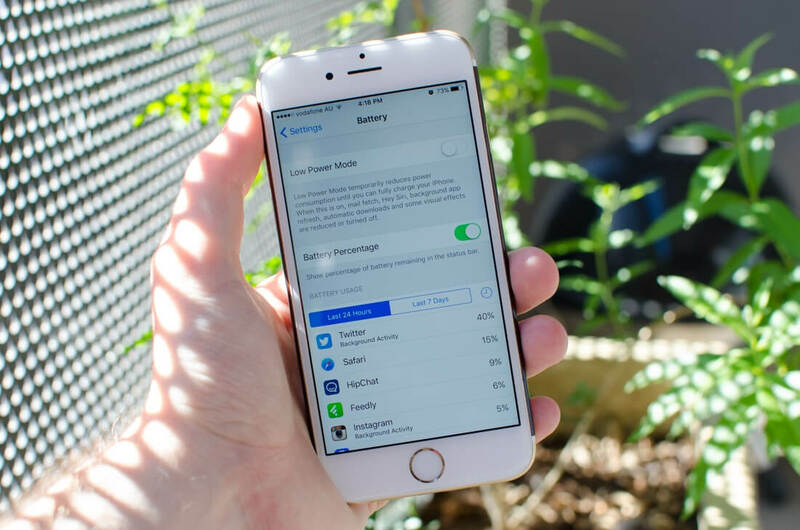 Apple has confirmed that a “very small number” of iPhone 6s handsets have battery issues that are causing them to shut down without warning for no apparent reason. If you own an iPhone 6s manufactured between September 2015 and October 2015 then you’re eligible for a replacement battery. Just head down to an Apple Retail Store or an Apple Authorized Service Provider, where they’ll check the handset’s serial number and, once it’s confirmed to be one of the affected devices, will replace the battery for free. Be warned, though, if there are any other problems with the smartphone, such as a cracked screen, users will need to have them fixed at their expense before Apple replaces the battery. Apple stresses that the problem isn’t a safety issue. The company doesn’t want people to think this is anyway similar to Samsung’s Galaxy Note 7 battery fiasco; those were overheating and exploding, whereas Apple’s batteries are just randomly failing. If you’ve already paid to have your problem iPhone 6s battery replaced, Apple will refund the cost as long as the device falls in the affected serial number range. While Apple finally admitted last week that Touch Disease was real, the company said it is caused by owners dropping their devices multiple times on hard services. As such, the firm will only fix affected iPhone 6 Plus models for a $149 fee.